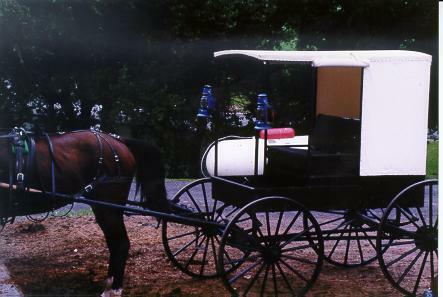 Welcome to our home page on Amish buggies. on their history, recipes, and way of life. Amish Tidbits - Did you know? Amish Schools - Did you know?